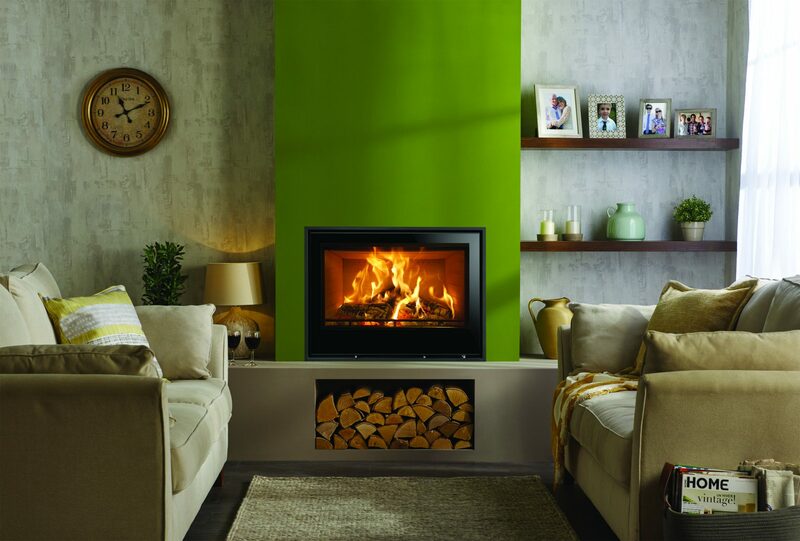 Designed to suit everything from a period home to a modern townhouse, the Sheraton’s innovative firebox design also ensures the cleanest of burns, being DEFRA-approved and suitable for both smoke control areas, as well as being SIA Ecodesign Ready. 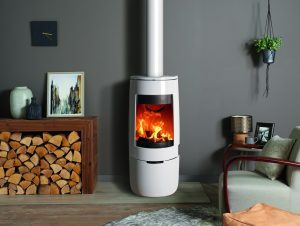 An Ecodesign Ready stove lowers emissions from wood burning to a minimum, yet maintains superb high efficiency levels. From 2022, all appliances within the solid fuel industry will need to adhere to Ecodesign emissions limits – the Sheraton complies with these strict requirements now. It is important to burn good quality wood for the best combustion, as a large percentage of the heat energy created by a fire is wasted burning off excess water in green or wet wood. Firewood should be left to dry for a minimum of 12-18 months before being used, with a moisture content of around 20%. You can be confident in the knowledge that you have chosen good wood if you look for the Woodsure ‘Ready to Burn’ label, which ascertains the wood you are buying is of good quality.